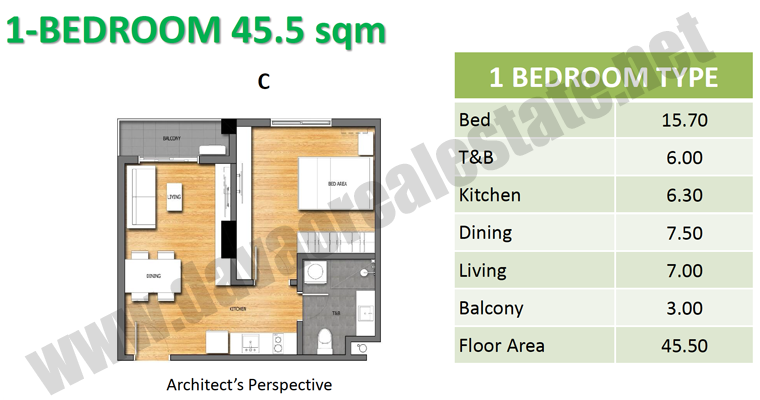 Buy, Sell and Search properties at Davao Real Estate .net, Davao City's leading real estate website. 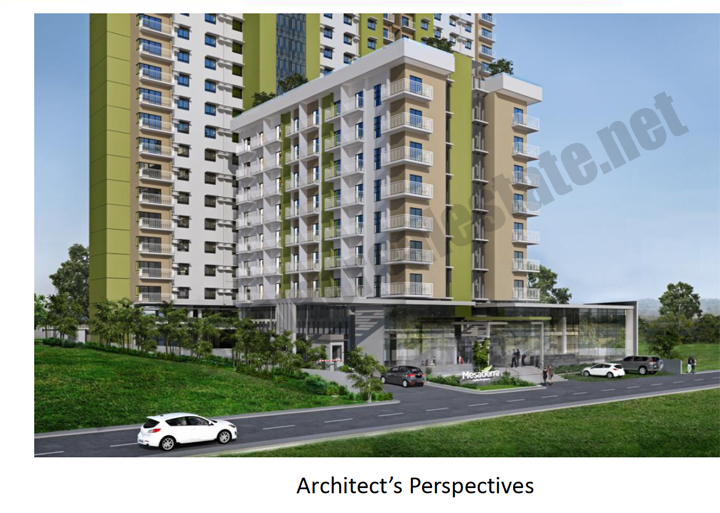 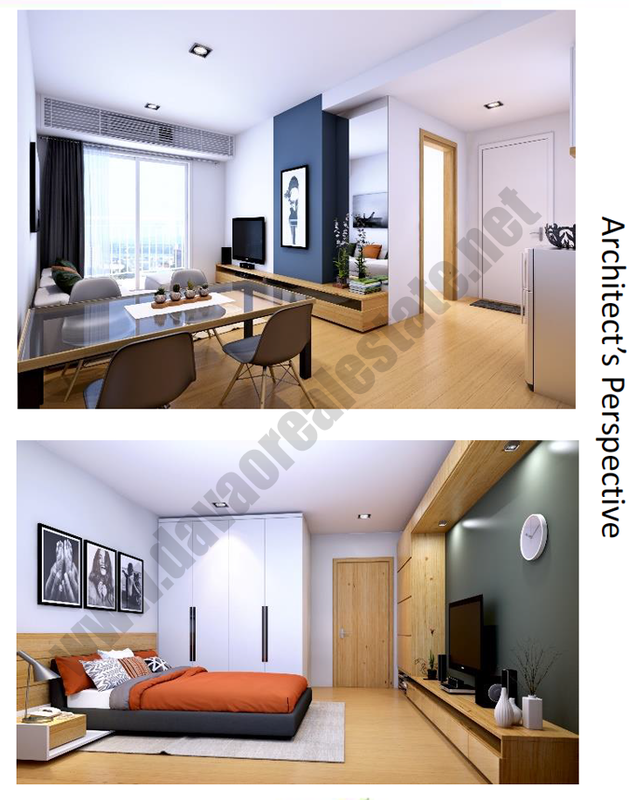 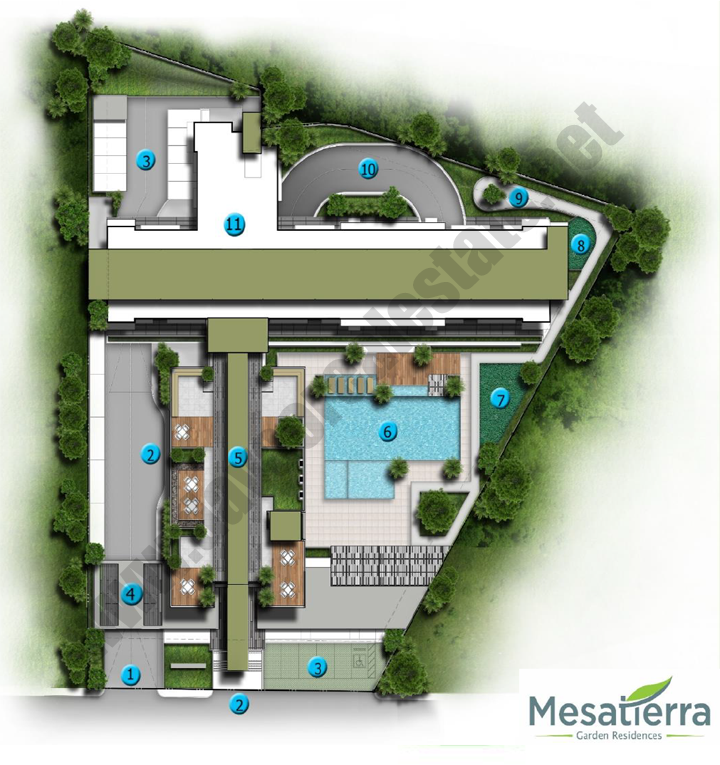 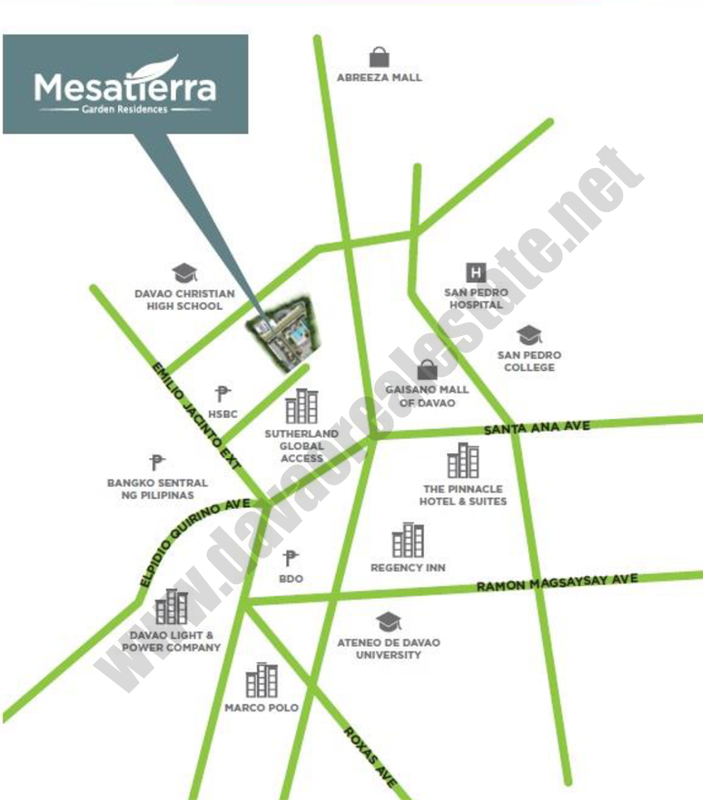 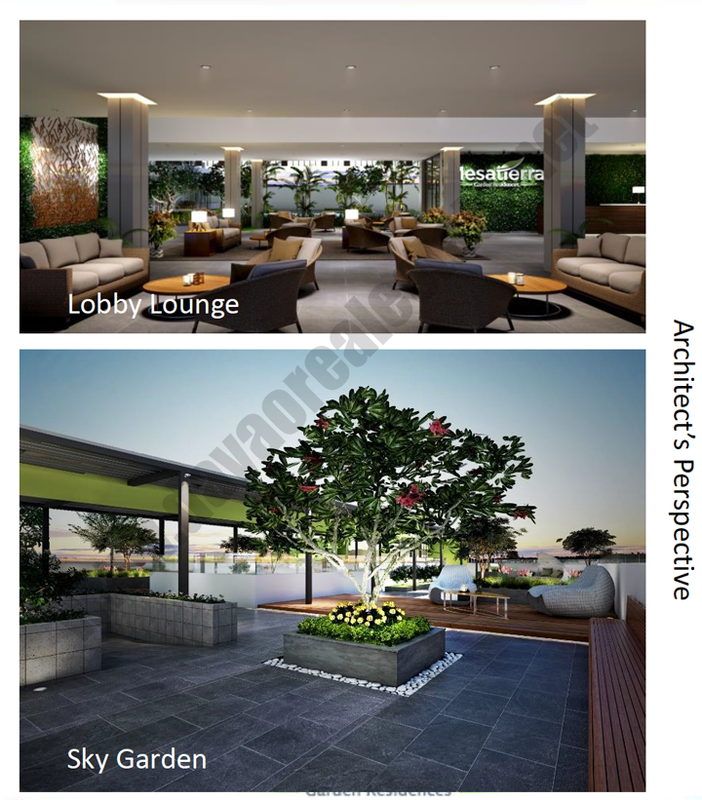 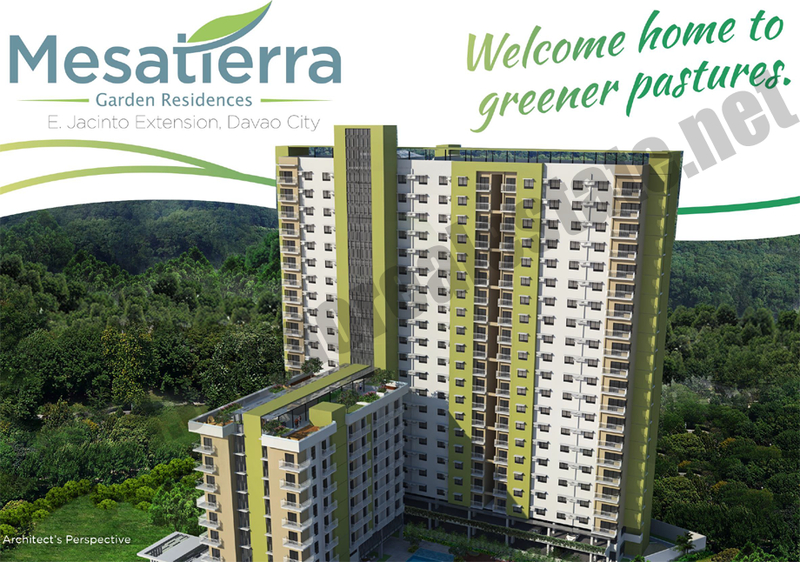 MesaTierra Garden Residences is your own personal paradise located at the heart of Davao City. 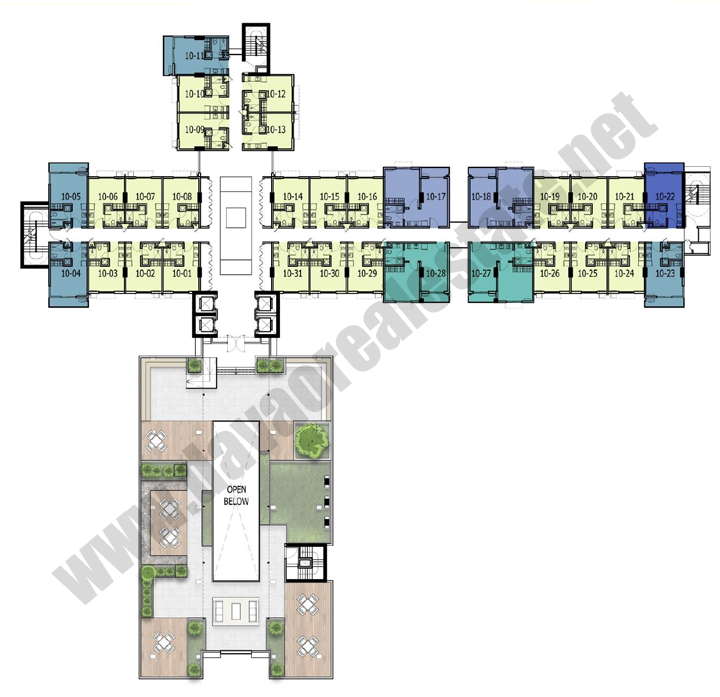 **Transfer charges to be paid before move-in. 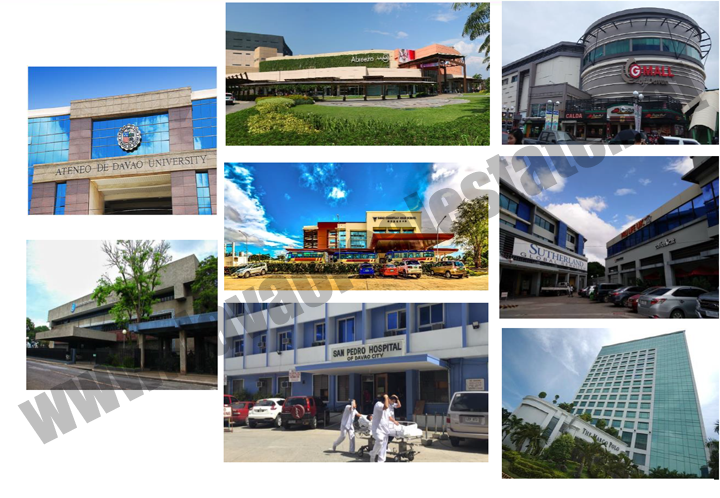 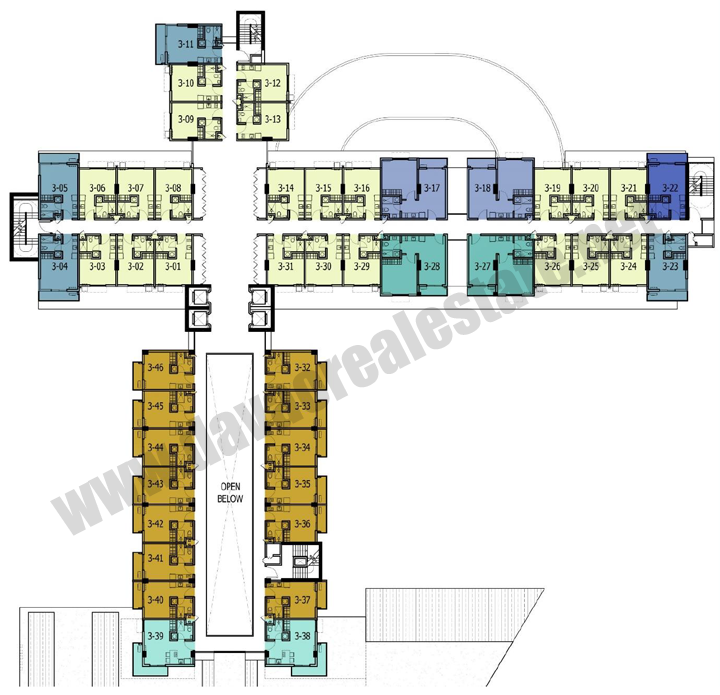 Comfortably situated at Emilio Jacinto Extension it is in the middle of the metro where everything is within reach such as hospitals, schools, churches, Gaisano Mall, Banco Central and other major establishments.